In the past, ice age era makes the area of the earth covered with ice. It is estimated that the ice can be found on 1/3 of the surface on earth. Today glaciers can be found in 10 percent of earth’s surface. You can find glaciers in more than 47 countries in the world. The ice can be seen in the countries which have cool temperature such as Greenland, Russia and Switzerland. 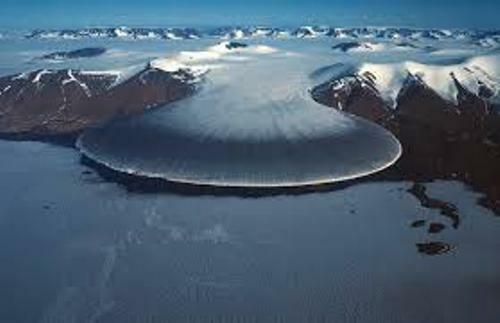 The largest reservoir of fresh water in our planet today is glacier ice. 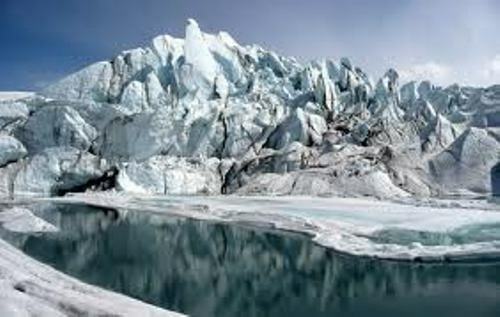 People believe that glacier ice contains 75 percent of the water supply for the world. One of the largest glaciers on earth is seen in Antarctic. 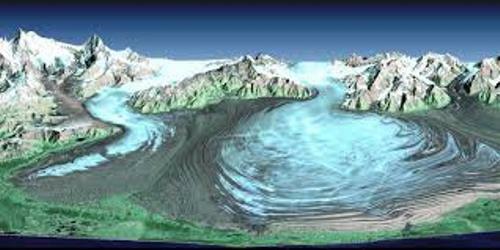 The ice sheet is included as glacier. The ice has been there for more than 40 million years. The US geological service states that if the ice on the Antarctic melts, this sea water will come in the elevation of 210 feet. It makes many islands drown. The length of glacier in the world is different. You can find a wide range of glaciers. Some of them come in 100 miles length or even in a shape of a football field. 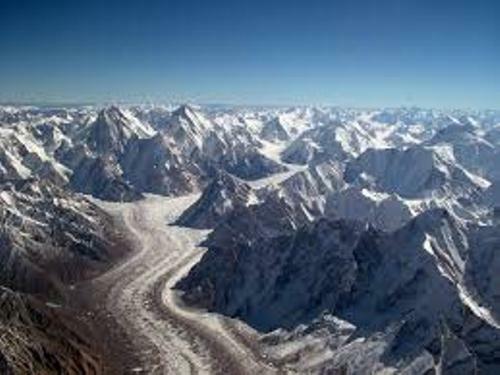 The thickness of glacier in steep slopes can come at 50 feet. 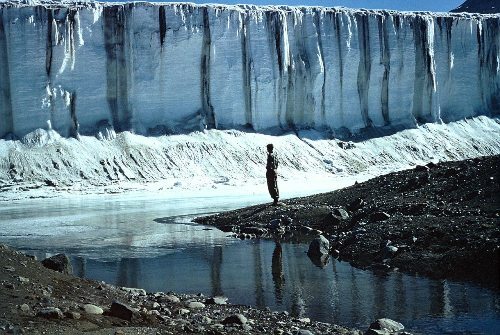 You are wrong if you think that glacier is only seen in cold areas. The areas located in the equator can be seen glaciated. One of them is seen on Mount Kilimanjaro. The ice crystal of a glacier can come in the big shape of baseball. Most mountains come in shape of V. When it is glaciated, the shape of the mountain is in U shape. Alaska is one of the states in US that you can find filled with glacier. The scientists counts that Alaska has 100,000 glaciers. Many of them have not been named. Are you fascinated with facts about Alaska?